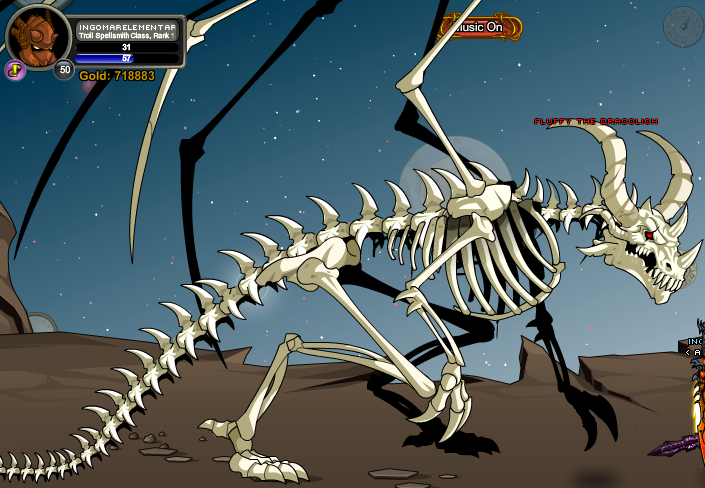 This monster is themed from Fluffy from DragonFable. 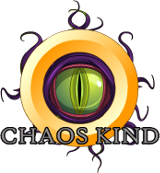 List of all Chaos Monsters. Thanks to Cahyo kurosaki and Ravenhearst24.